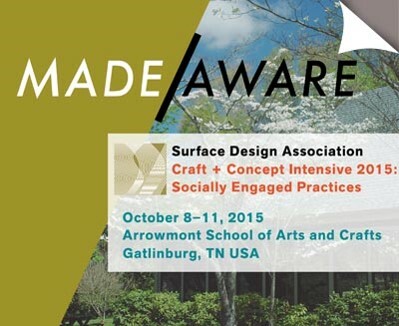 Mark your calendars to attend Surface Design Association’s first ever craft and concept intensive, Made/Aware : Socially Engaged Practices. 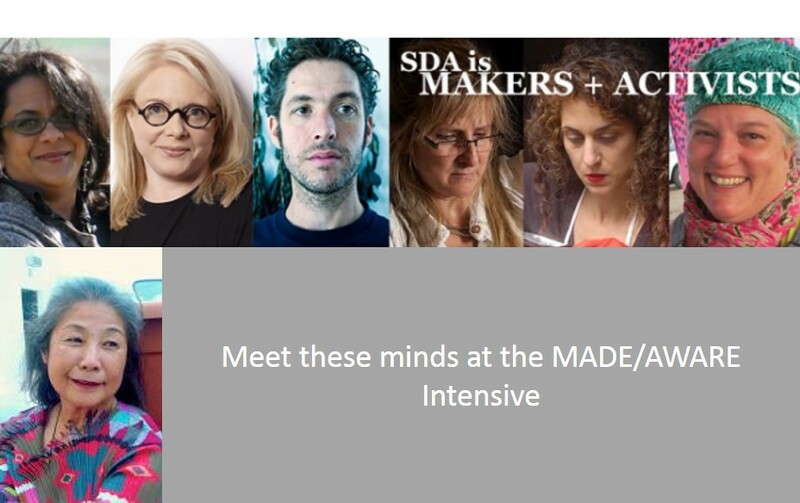 MADE/AWARE provides the perfect platform to listen, learn, collaborate & activate your ideas with an uplifting line-up of socially-engaged luminaries. Featured presenters include WSN President Yoshiko Wada, Namita Gupta Wiggers, Rowland Ricketts, Charlotte Kwon, Sara Goodman, WSN Member Catherine Ellis amongst many others who will encourage the participants to contemplate individual visions for a better world & use creativity to build awareness about issues of concern in our communities. WSN President Yoshiko Wada will moderate a panel discussion on Gifts from the Earth: Growing Plants for Dyeing in the 21st Century. It will explore a range of social issues around the use of natural dyes, such as environmental advantages & issues, community benefits, educational challenges and commercial practices. Panelists will include Catharine Ellis, among others to be announced. Yoshiko’s pre-conference workshop at Arrowmont on Knowing the Material: Getting the Most Out of the Least is currently full, but to be placed on waiting list please visit < here >. 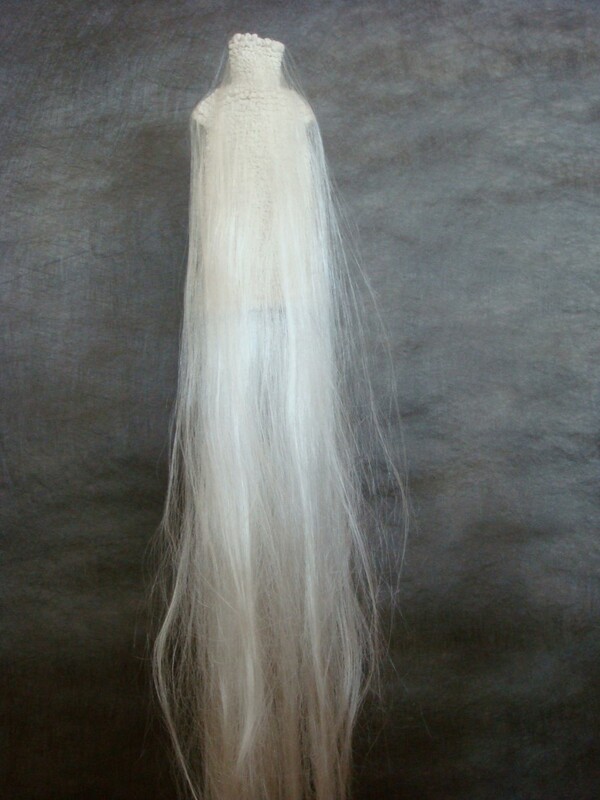 This entry was posted on 23 July 2015 by World Shibori Network and tagged arrowmont, catherine ellis, made aware, surface design association, yoshiko wada.